Learn how easy it is to use Photoshop to create beautiful panoramic images. 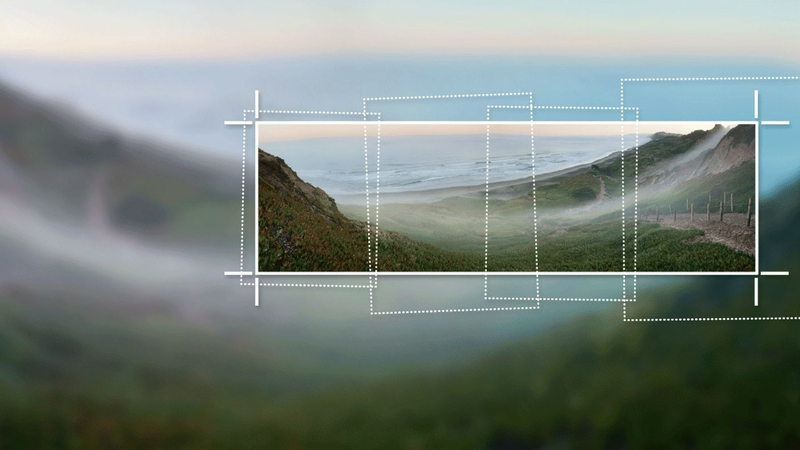 Create stunning panoramas from multiple photos. Panoramic photography lets you create landscapes and other wide-angle views from multiple, overlapping images. Learn how easy it is to use Photoshop to create beautiful panoramic images.